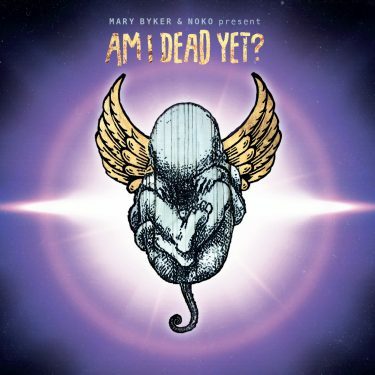 The new musical project from Pop Will Eat Itself & Gaye Bykers On Acid frontman, Mary Byker, and Apollo 440 founder-member, Magazine guitarist & long-time collaborator, Noko. The soundscape is wide-screen retro-cinematic. The mood is distinctly glass-half-empty, with songs lamenting the failure of technology to save us from ourselves. Ashka Kedziora has directed two videos for ‘Leaving Me Behind‘ & ‘Futuristic Paranoia’. They can be viewed here & here. Watch the videos. Buy the album. Get the download for free.